Choosing the right coffin for a loved one who has passed away can be a very daunting experience and one that most people have never thought about carrying out. It is important to take your time and not pressurize yourself in such a complex situation. The good news is that the modern range of products and fantastic services on offer make the whole process far easier and less stressful than you might imagine. 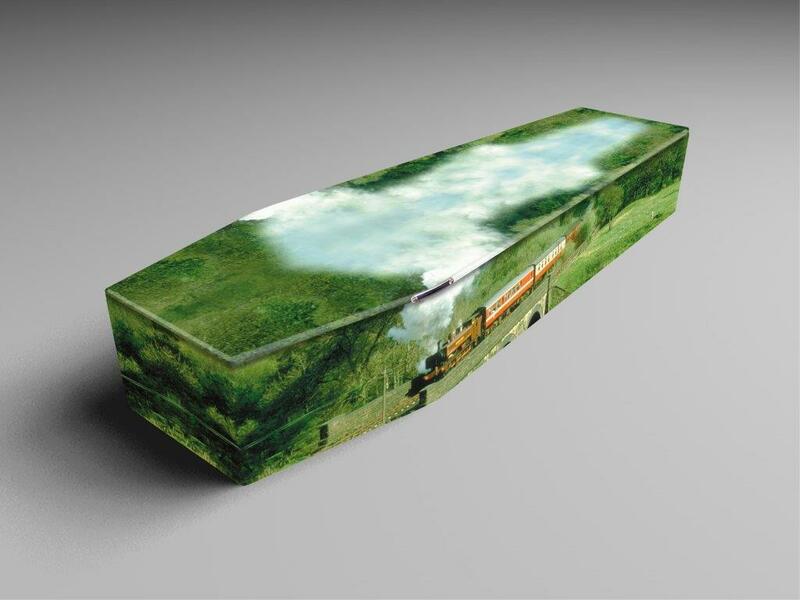 Changing customer preferences mean that new products have emerged in recent years, meeting demands for more sustainable, natural funerals and resulting in a wide range of eco-friendly coffins and associated products. More people are keen for coffins that support the environment and that provide the sustainable element that fits within nature’s cycle. With a rise in humanist funerals and sustainable burial plots, this option can be very popular indeed. You will find eco-friendly coffins made from a range of natural materials, including willow, woven bamboo and even cardboard. A customised cardboard coffin decorated with a floral graphic was recently seen in Coronation Street and caused a great deal of interest as a result of its warm, approachable and sustainable nature. You can buy traditional coffins made of wood, of course, but there are plenty of other choices available so that you can find the perfect resting place for your loved one. Those who are keen on an eco-friendly coffin will find everything from biodegradable urns through to stunning pods filled with soft feathers and painted with beautiful gold leaf. Many people opt for a simple satin interior in a soft colour; in addition, there are various handle choices. The sustainable materials mean that the earth will not be damaged by anything the coffin is made from and it will biodegrade naturally over time as nature would intend. You can usually buy coffins independently from your funeral provider, meaning that you are not tied to one supplier. Your funeral provider will provide information and there is plenty of information online from the government explaining how the funeral process works from start to finish and what you can expect. Remember that you can incorporate beautiful customised designs into the coffin material of your choice – whether cardboard or wood – and have a sentimental and personal image printed on the exterior that is meaningful for you, your loved one, and the attendees at the funeral. This is a lovely way to personalise a coffin and provide a fitting tribute to your loved one. Coffin prices vary greatly, from just a couple of hundred pounds to several thousand, depending on finishes, materials and interiors, and you will often find that eco-friendly options are cost effective. Your coffin manufacturer or funeral director can advise you, help you to find the right product for your needs and budget, and make sure you are satisfied with the final result.